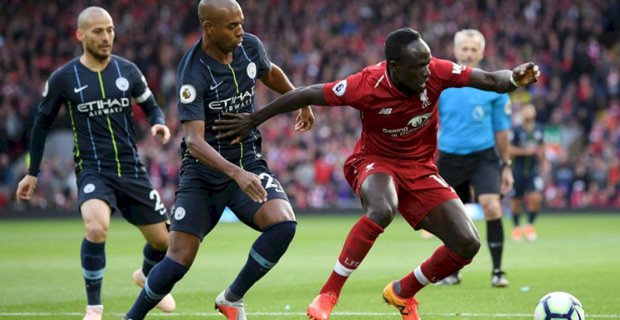 Defending Champions Manchester City have ended their English Premier League match with Liverpool goalless. There was a lot of hype before the match however both teams failed to live up to the expectations of the hype. City will now play Burnley on the 21st of this month in a home game while Liverpool will take on Huddersfield on the same day. Onto the other matches this morning Arsenal thrashed Fulham 5-1 while Chelsea defeated Southampton 3-0. Looking at the points table, defending champions Manchester City are placed first on with 20 points and 18 goals differentials, Chelsea is second with 20 points and 13 goals differentials while Liverpool is placed 3rd with 20 points and 12 goals differentials.